Probably my favourite anime within Summer 2015, as we begin the story with Ushio who learns about his ancient ancestors impaling a demon on a temple altar stone with a legendary Beast Spear. However after his father goes on a holiday, he stumbles upon a monster, Tora, with large wild hair stuck by a spear for the past 500 years. Ushio is forced to release Tora to help him with the creatures in and near his house. The comedy factor of this series is fantastic, it’s on point and I want it to carry on. There are only two episodes, but I’m largely hoping they don’t lose this momentum. Nevertheless, the series has a lot of potential for growth and I just hope they don’t mess it up. If you’d like to watch it, do so using the link below or use your favourite website. 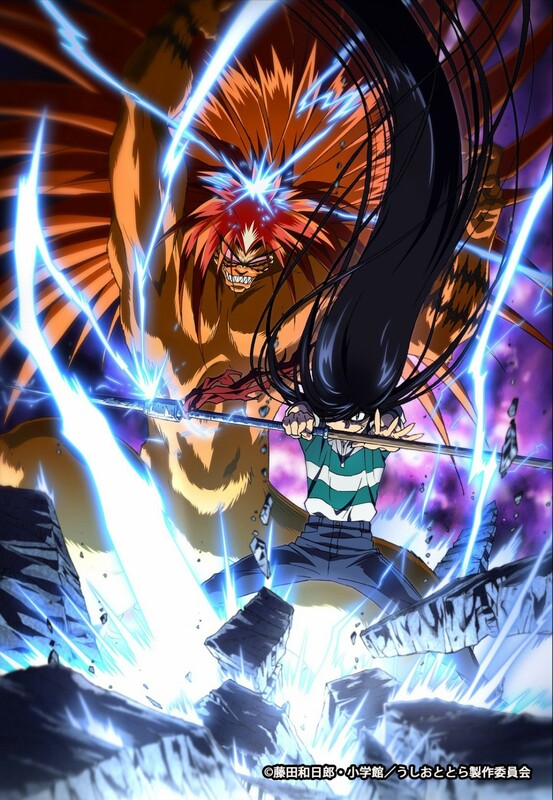 If you always watch Ushio to Tora go ahead and comment down below telling us what you feel about the anime using the comment section below. 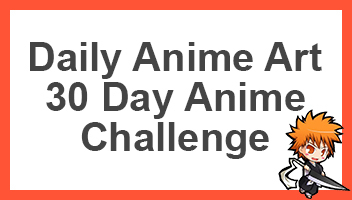 If you think someone else might benefit from an anime such as this, go ahead and share this page on your favourite social network using the buttons below.